“How can we achieve industrialization if we still use the old method to make dim sum? 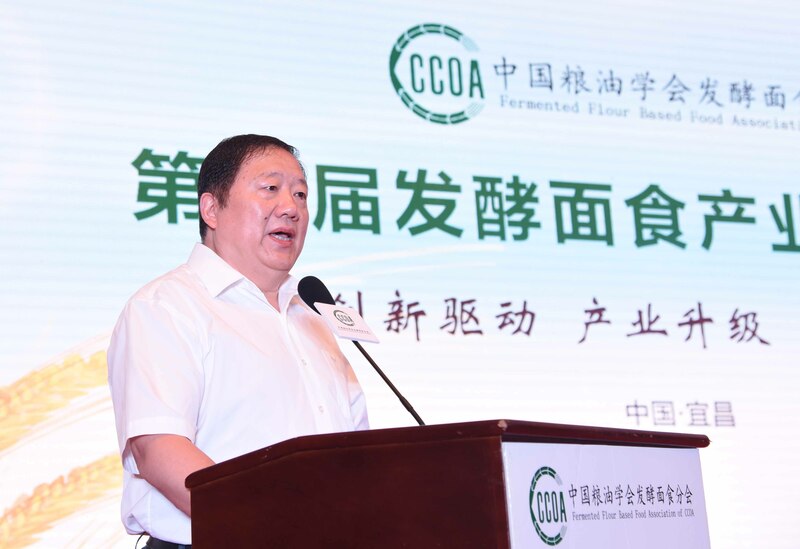 It is hard to achieve the health standard,” said Yang Zizhong, Vice President, Secretary-General of Fermented Flour Based Food Association of CCOA. 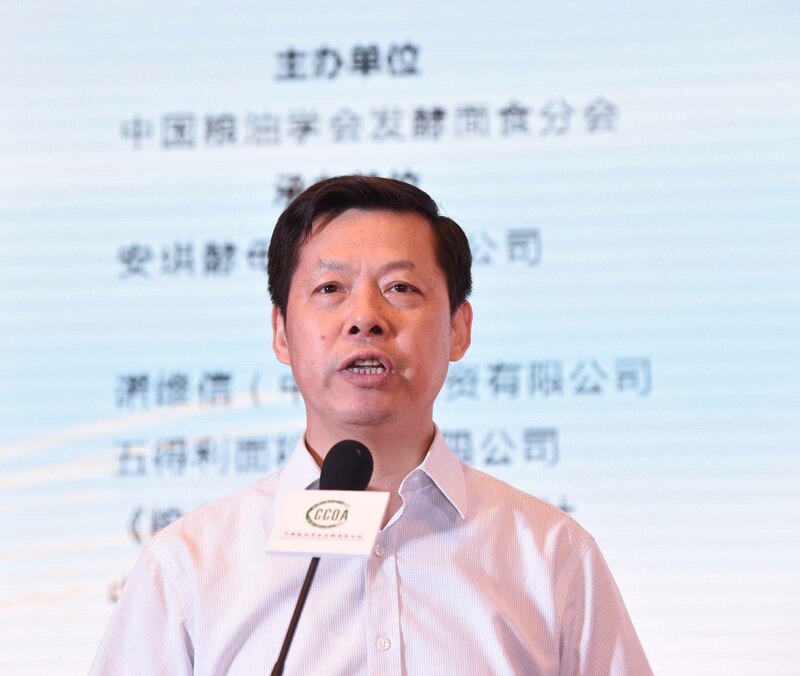 To achieve industrialization, innovation is the most important factor. 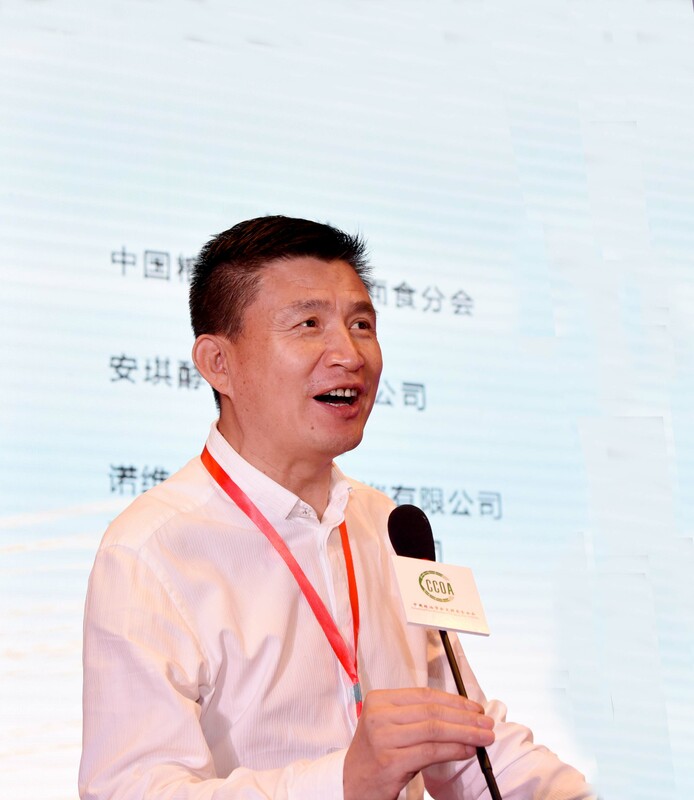 Adopting the new fermentation technology, the core of which is yeast is the best way to promote the development of Chinese fermented dim sum. Specialization is the only way to achieve industrialization. Chinese Fermented dim sum is even more so. 1. Specialization of various raw materials. 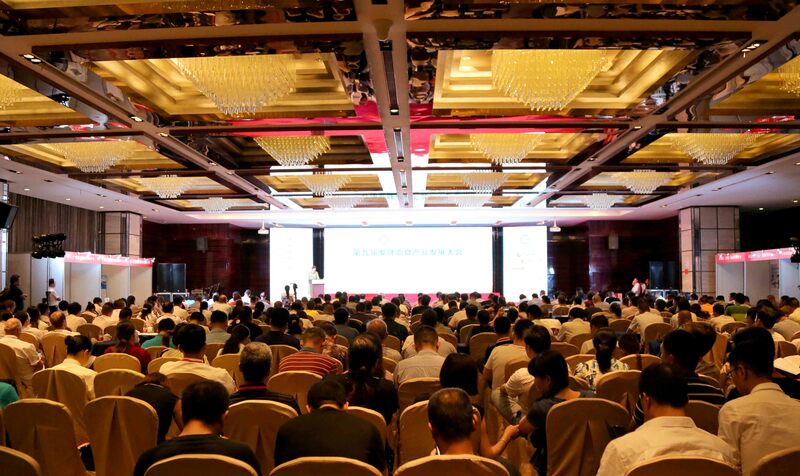 Right now, a large number of specialized processing enterprises and professionally classified products have emerged in this industry like Wudeli flour, Angel yeast, Shisanxiang condiment, Angel chicken essence for Baozi, Angel Baozi seasoning and so on. These enterprises and products have laid strong foundation for the industrialization of fermented dim sum industry. 2. Professional technicians. 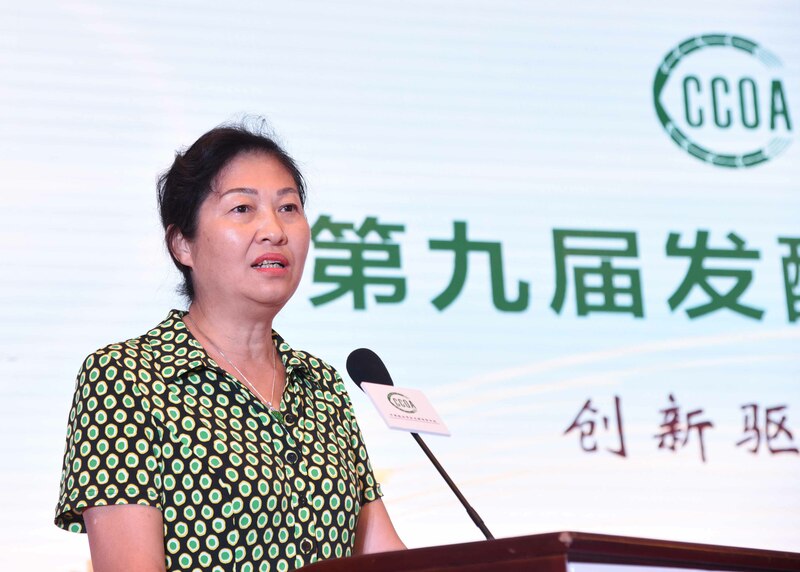 Well-known domestic universities like China Agricultural University, Jiangnan University, Henan University of Technology have set up relevant classes about fermented dim sum, providing theoretical support for the industry. Fermented Flour Based Food Association of CCOA also provides some training courses, aiming at cultivating high quality technical personnel. 3. Promotion of specialized equipment, like dough mixers, auto doughpressing machine, proofing and steaming equipment, intelligent modeling equipment. With the promotion of these equipment, mechanization and automation level of fermented dim sum industry has been improved. Industry scale effect is more and more obvious. With the rapid development of China's economy and the prosperity of international trade, more and more Chinese have chances to go abroad. Our Chinese food culture is also getting more and popular in the world. However the Internationalization of Chinese dim sum industry is still in its infancy. The varieties of dim sum are only limited in traditional food like Baozi, steamed bun.